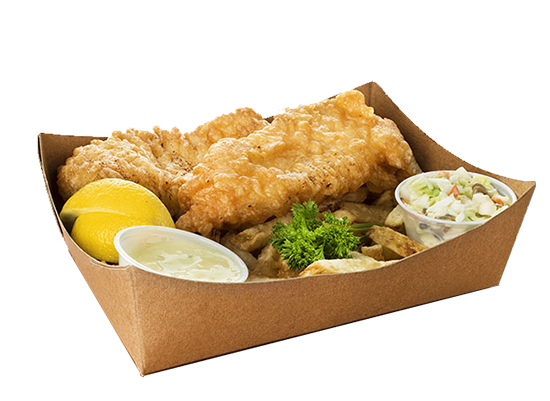 Our NEW SnackToGo containers with their easy-to-use single-flap lid, vents steam while still keeping food fresh and hot! Custom printing in up-to 2 colors available with very low minimum orders. Try our NEW TrayToGo containers. 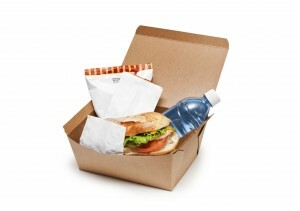 Your customers will appreciate your commitment to fresh food and earth-friendly packaging. 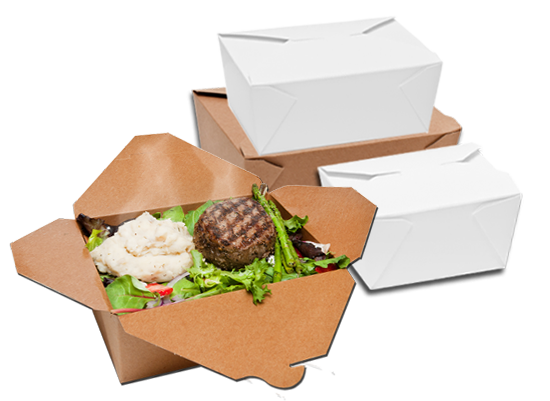 From light lunches and full course meals to baked goods, desserts, appetizers and more, our NEW PackToGo container system, in 4 convenient sizes, keeps food fresh and that’s important to your customers. 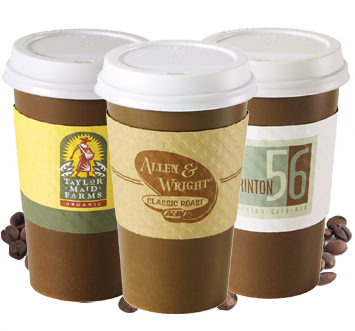 We are Canada’s exclusive manufacturer and distributor of the original Java Jacket. 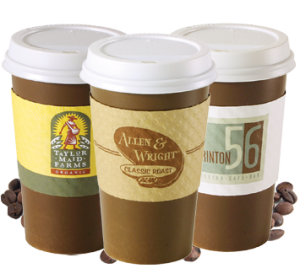 Serving the hot beverage industry for over a decade, Seaside produces Java Jackets in sizes and styles to fit 8 through 20 oz. cups. These products are examples of Seaside’s ability to modify and/or add to its existing and very flexible converting equipment in order to meet the challenge of any new product, no matter how unusual or unique. 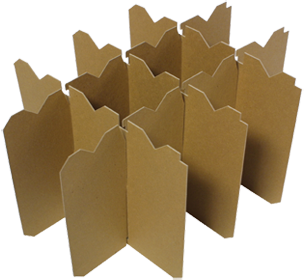 Over the years, we have developed and produced many other products, but we remain an industry leader in quality and on-time delivery of chipboard partitions. During servicing, the floor mat protects the customer’s car from water, grease and dirt. 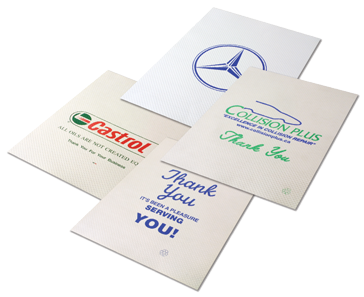 Seaside produces these mats from a heavy recyclable paper with an added embossed texture to help keep them in place and enhance absorbency. 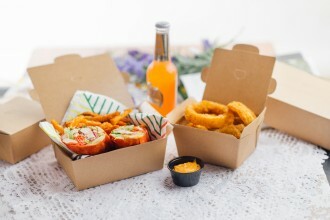 SnackToGo keeps food fresh! 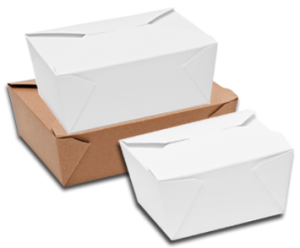 Designed to hold a wide variety of food products from light lunches and full course meals to baked goods, desserts, appetizers and more, they are perfect for your take out needs. Seaside’s product line includes many unique items that were developed in collaboration with our customers. Effective collaboration continues to be one of Seaside’s key strengths – when customers present us with new challenges, we respond with innovative, on time, on budget solutions. 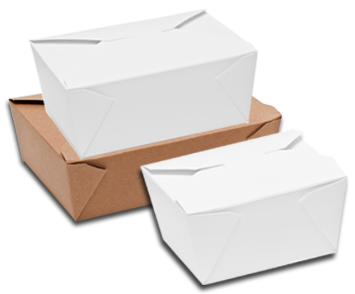 Seaside maintains extensive inventories of paperboard roll stock in various calipers and widths to meet production requirements. 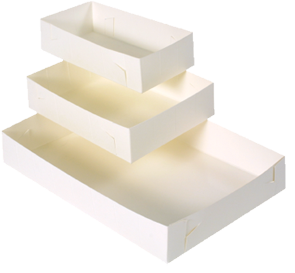 While most products are customizable and made-to-order, Seaside also maintains an inventory of finished goods in common stock sizes for our highest volume products. 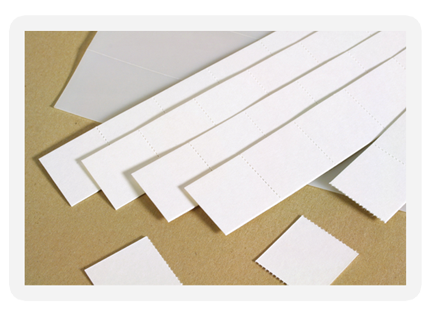 Seaside Paper Products is an innovative custom converter of specialty paper products for a diverse range of industries. 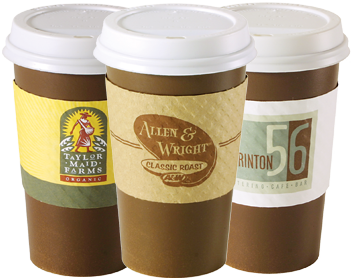 Our products include the world famous Java Jacket, chipboard partitions, embossed floor mats and many other packaging items.